McShane joins the only other attached cast member, Ricky Whittle who has taken to the project as the lead Shadow Moon. 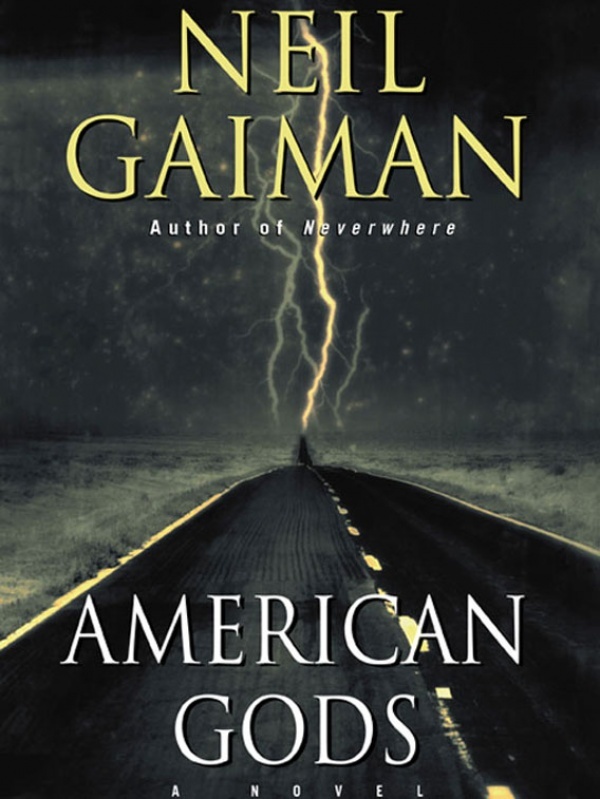 This doesn’t mark the first time McShane is attached to a Gaiman adaptation, as he previously provided the voice of Mr. Bobinsky in ‘Coraline‘. Shadow is a man with a past. But now he wants nothing more than to live a quiet life with his wife and stay out of trouble. Until he learns that she’s been killed in a terrible accident. Flying home for the funeral, as a violent storm rocks the plane, he is greeted by a strange man in the seat next to him. 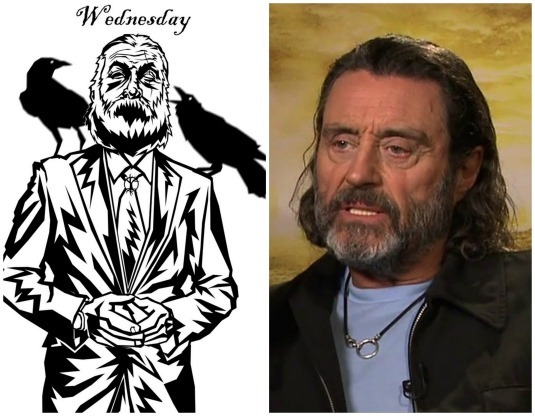 The man calls himself Mr. Wednesday, and he knows more about Shadow than is possible. He warns Shadow that a far bigger storm is coming. And from that moment on, nothing will ever be the same. This is the largest, basic description of the book there could be without giving anything, whatsoever away about the plot. Do me a favor, though, if you haven’t read this, do it. Read it now before you see the series. Appreciate the awesome story as it unfolds and give yourself time to play this out in your mind before it’s done for you on-screen. You’ll thank me like I thanked the guy that got me to read it. Now that we have the anchor for the series cast in Shadow and Wednesday, I can’t wait to see who will be asked to fill in the rest of the beautifully original cast. What are some of the possibilities for the rest of the cast? You tell me yours. This entry was posted on Wednesday, March 2nd, 2016 at 6:16 pm	and is filed under Books, Comics, News, Television. You can follow any responses to this entry through the RSS 2.0 feed. You can skip to the end and leave a response. Pinging is currently not allowed. « ‘Big Hero 6’ Heading to Disney XD as Animated Series!! !